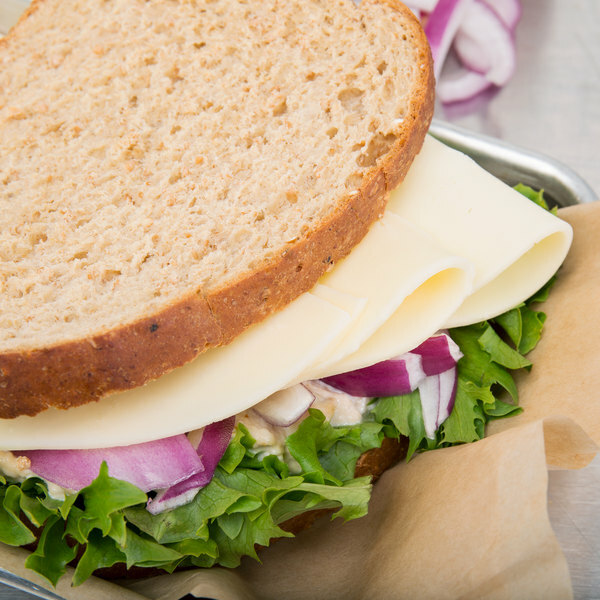 Complete any sandwich with the classic taste of this white colby longhorn cheese. A close relative to cheddar, this colby cheese features a milder taste with a higher moisture content, giving it a softer, creamier consistency that is perfect for adding to a variety of dishes. Use this cheese for slicing by the pound at your deli, or to redefine creaminess in your classic grilled cheese sandwich or turkey and cheese panini. It also makes a superb topping to your signature burger. When adding to a cheese or charcuterie board, this cheese pairs exceptionally well with apples, pears, almonds, as well as zinfandel and shiraz wines. This cheese comes in a long, 13 lb. 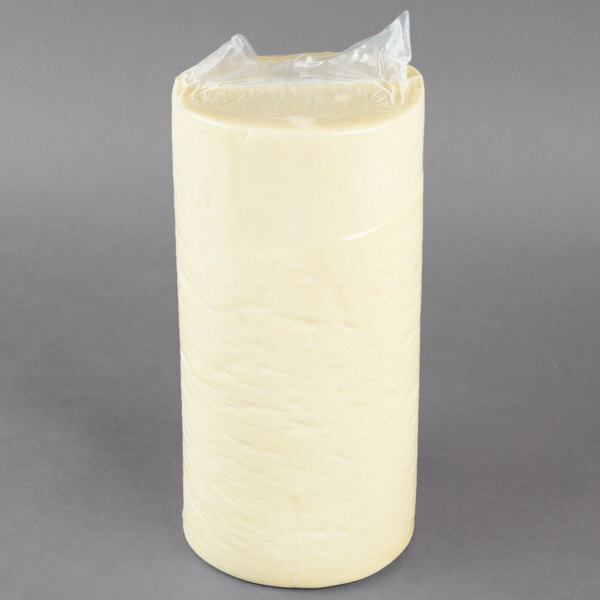 block and is sealed in durable plastic wrap to preserve its freshness. 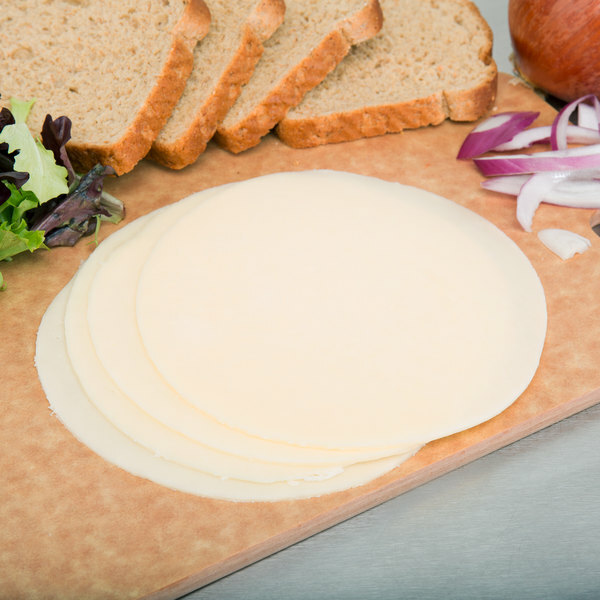 Extremely versatile in its application, its semi-hard consistency can be cut into cubes, grated, or sliced thin for sandwiches. It also has great meltability, allowing you to create a variety of unique culinary creations for your menu. Whether it's used as a topping, garnish, or a standalone snack, this colby cheese is sure to be a crowd pleaser.